Nerd Alert! 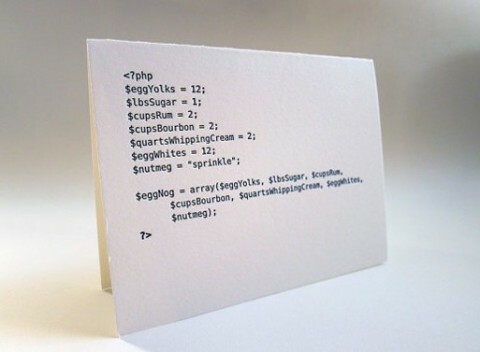 Holiday Code Cards. Made me laugh! Thanks for featuring my cards Tina! Got to get this for my colleague!